Julia B. Cherlow Attorney Profile | Bird, Marella, Boxer, Wolpert, Nessim, Drooks, Lincenberg & Rhow, P.C. 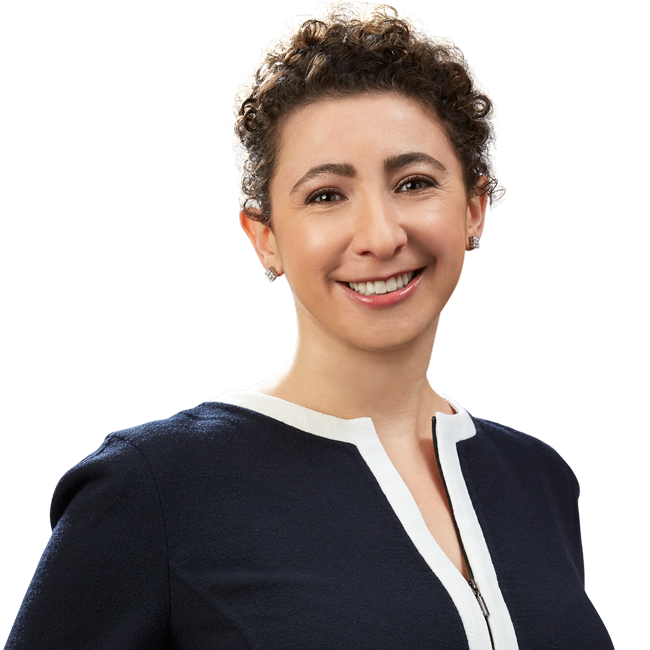 Julia Cherlow joined Bird Marella in 2018 and brings extensive experience in several areas of litigation, including entertainment, business torts, employment, malpractice, and intellectual property. She also has experience representing defendants in several consumer protection class action cases. Ms. Cherlow came to firm after practicing for several years at Glaser Weil LLP, where she achieved favorable outcomes in a variety of litigation matters in state and federal court, for clients ranging from multinational clothing manufacturers to entrepreneurs to world famous architects. Ms. Cherlow earned her J.D. from Stanford Law School in 2012, where she served as a Managing Editor on the Stanford Journal for Civil Rights and Civil Liberties and litigated several complex employment and housing disputes with the Stanford Community Law Clinic. During law school, Ms. Cherlow also clerked for the Honorable Alphonse Orie of the International Criminal Tribunal for the Former Yugoslavia in The Hague. Before law school, Ms. Cherlow was an associate with the Boston Consulting Group where she designed and implemented business solutions for Fortune 100 companies. Prior to earning her bachelor’s degree from Stanford University, with honors and distinction, Ms. Cherlow was professional ballerina.